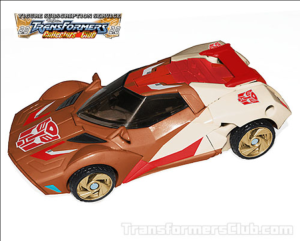 Though at this stage they’re just mock-ups, the Transformers Collectors’ Club has released images of the upcoming Subscription Service Chromedome figure. As we reported when the figure was first announced, it will have a head designed by Nick Roche and be available (along with Rewind!) 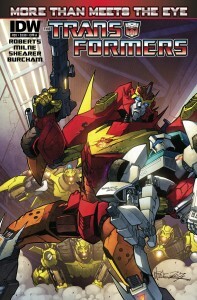 as part of the second year of the Figure Subscription Service. 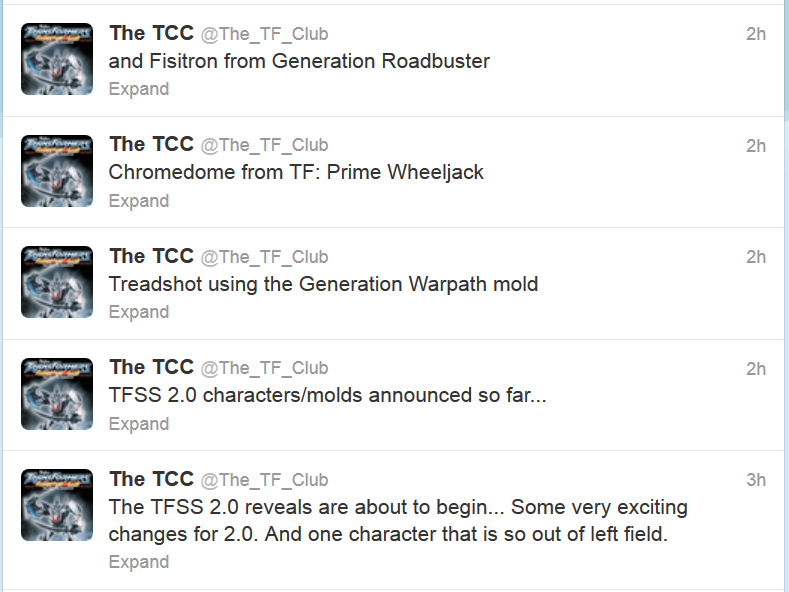 A picture of the robot mode and other toys planned for the Subscription Service are available on the TFCC web site. 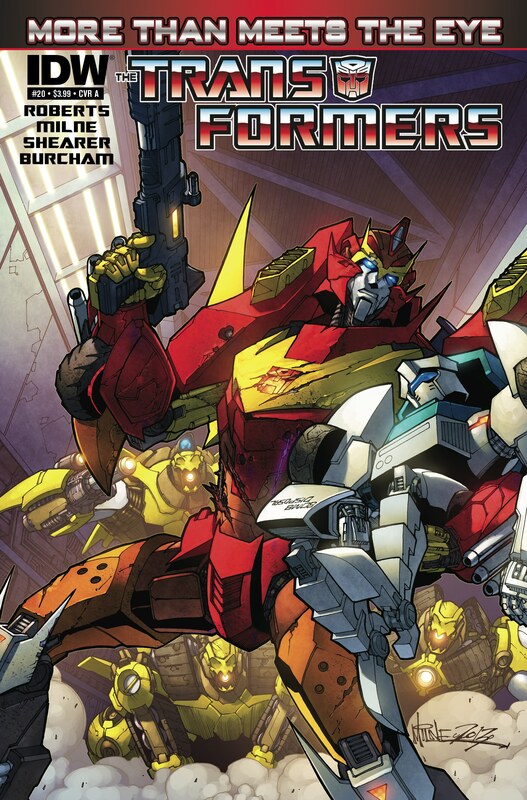 This morning the Collectors’ Club Twitter account shared some more news on the upcoming Subscription Service toys, specifically the turnaround art for Chromedome – designed by none other than fan favorite Nick Roche! They also revealed that one other toy for next year’s Subscription Service will have a Roche-designed head sculpt. 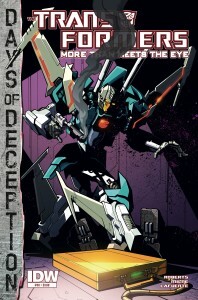 Does this mean another MTMTE character is in the works for the FSS? Share your baseless speculation in the comments! 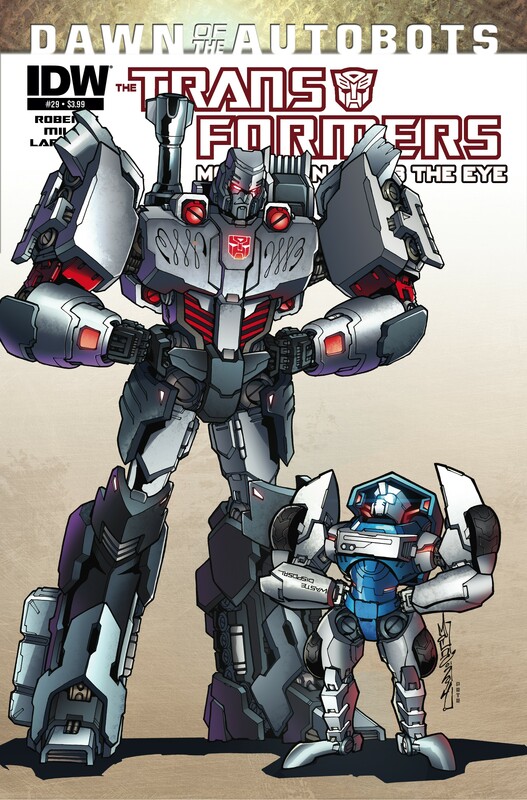 I’m not sure who’s “so out of left field” there – They’ve done two of those characters already, if possibly in different universes, and everybody loves Chromedome right now (and then they die tragically). But there you have it. They also confirmed that Chromedome will have a new head. *C’mon, guys, do you even computer?